Elmo, Abby, Oscar, Cookie Monster, and the rest of the gang are back! The beloved children’s program Sesame Street, now in its 48th year, returns to CPTV with a new season on Monday, August 6, 2018. 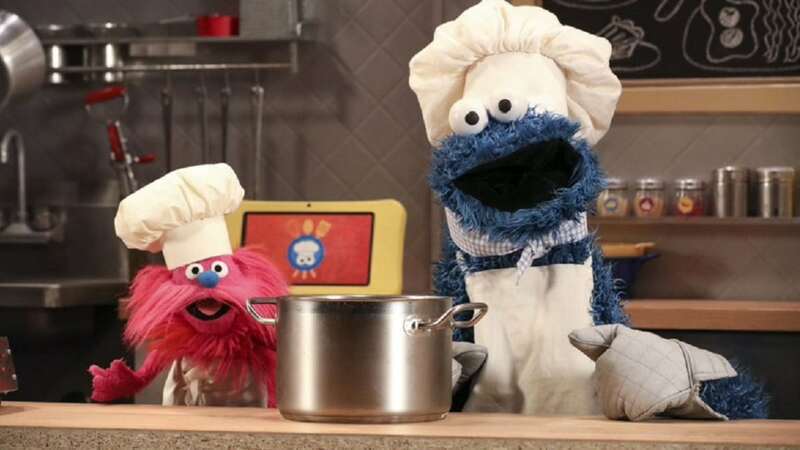 Plus, this season features the premiere of a new segment: “Cookie Monster’s Foodie Truck.” In each five-minute installment, Cookie Monster and his new pal Gonger receive a video call from a child who orders something special from their food truck. For each of these special recipes, Cookie and Gonger must gather a key ingredient straight from the source, visiting a cranberry bog, a pasta factory, an avocado farm, and more! Farmers and artisans show Cookie and Gonger how their star ingredient is grown or produced. It’s an engaging way for kids to learn where food comes from! Sesame Street airs weekdays at 11 a.m. and 1 p.m. as part of the CPTV Kids lineup. Don’t miss all the fun! And see a preview of the new season below.